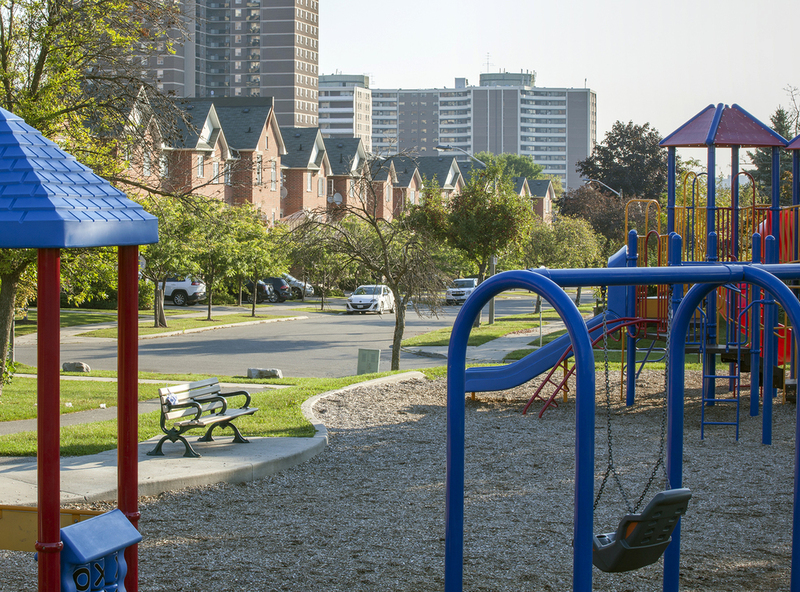 Located in an established residential area in Etobicoke, these parkside townhomes overlook the serenity of Buttonwood Park, plus additional nearby greenspace such as Lambton Golf Club and St. George's Golf and Country Club. Steps from the Eglinton TTC bus line, and only minutes away from Highway 401. Priced from $2,160 per month + utilities.